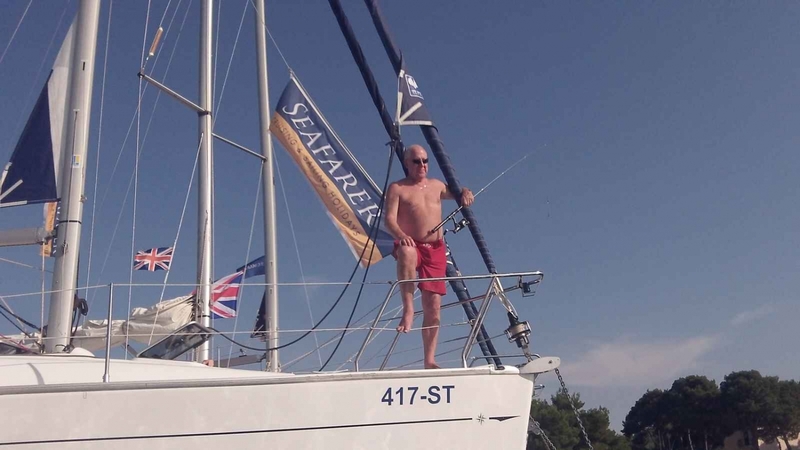 Why Choose a Dubrovnik Flotilla ? Introduced in 2016 by popular demand, a new flotilla sailing from Dubrovnik. Dubrovnik is, along with Venice, arguably one of the most famous destinations in the Adriatic, and the coastline and surrounding islands form a perfect playground for a sailing holiday. We begin our adventure in the ACI Marina, Dubrovnik, perfect for exploring the medieval town upon arrival. 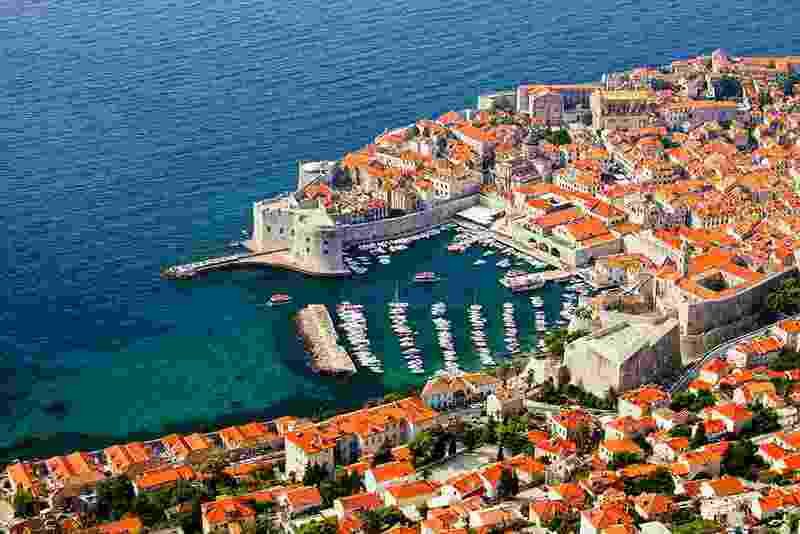 The world famous town of Dubrovnik “bookends” your one or two week yachting holiday in the beautiful southern Dalmatian islands and coast. 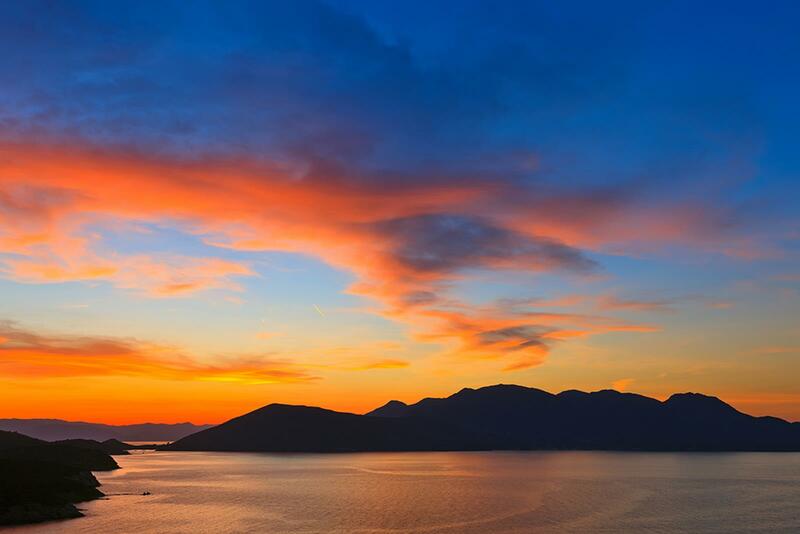 Our base in the marina is situated at the end of the Rijeka (“river”) Dubrovačka inlet, very well protected and a great place from which to start your flotilla holiday. If you arrive early, why not take an excursion to the UNESCO World Heritage old town, which dates back to the 7th century. Once we get under way, the islands of Mljet, Lastovo and Korcula await if you are joining our Krocula route, heading north from Dubrovnik, all offering some fantastic harbours and anchorages. For those heading south from our base on the Montenegro route, a fantastic two country itinerary awaits you, with a highlight certainly being the spectacular fjord of Kotor. If you have the time, a two week flotilla is perfect and gives you time to explore these two fascinating countries as well as extended time in Dubrovnik town itself during your free-sailing weekend in the middle of your holiday. 14nm Welcome punch party on the beach in this well protected bay. 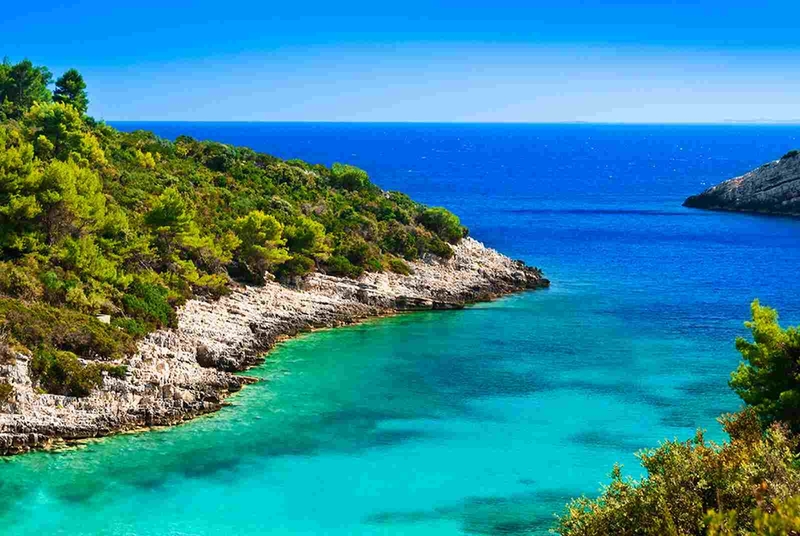 22nm The Mljet national park offers much to do – explore the Roman ruins, or alternatively hire a bike and visit the salt lakes and the monastery. 15nm Korcula town is famous as the birthplace of Marco Polo and is often referred to as “little Dubrovnik” – the walled castle on the shore is testament to the Venetians, who occupied this medieval walled city for 8 centuries. 22nm Lastovo remains largely unspoilt by tourism, and the beautiful bay of Srivena Luka offers good protection and a picturesque setting. If you would like to burn off some calories, a walk from here to the main town of Lastovo is well worth the effort. Mainland, island, marina, anchorage – all are possible on your free sailing day, just inform the crew of your preference and they will suggest a great stop for you. Two week clients continue with a second week on bareboat, one week clients join the crew back in Dubrovnik ACI Marina for a farewell evening meal. 14nm A beautiful bay and also the place where we complete our exit formalities from Croatia – Welcome punch party & dinner ashore. 26nm We enter Montenegro and proceed to Zelenika for check in formalities - head across the bay to Forte Rose for our first night here. 10nm Well protected and hidden in the depths of a fjord-like river estuary, The historic and atmospheric Venetian old town is crowned by the castle of San Giovani offering stunning views of the Fjord. 14nm We moor tonight in the town harbour, overlooked by the “New Castle”, which dates back to the 15th century! Climb the 300 steps to the old town, with breathtaking views across the bay. 26nm We check out of Montenegro and back into Croatia to continue with a day’s free sailing. Our Dubrovnik flotilla season runs from the end of May to mid October. Temperatures range from the low 70s in early and late season to the high 80s plus, in late June through September. Winds are usually predictable, moderate and occasionally fresh (force 2-5) in the afternoon. Note: Flotilla routes may vary during the season according to weather and operating conditions. Our flotilla crew will keep you fully briefed each day. Saturday charter flights from Gatwick, Stansted, Bristol, Manchester, Birmingham to Dubrovnik with afternoon return from our Croatia flotilla base. Direct scheduled flights from Heathrow also available. Other direct and indirect flight options available upon request. Direct road transfer to ACI Marina Dubrovnik in approximately 30 minutes gets you to and from our Croatia flotilla base. This spectacular coast of ‘a thousand islands’ and its fabulous medieval walled cities of Dubrovnik, Split, Zadar and Trogir, would have been a welcome sight for famed adventurer Marco Polo as he sailed back to his home port of Venice. We think you’ll find the warm hospitality, relaxed charm and fine cuisine equally welcoming. 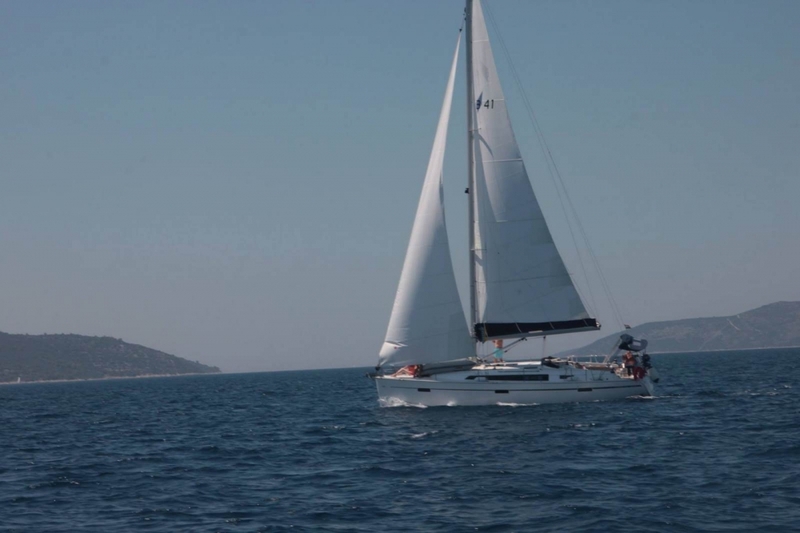 There are four main cruising areas and bareboat charter customers can sail from Biograd for the northern Kornati islands, Dubrovnik for Southern Dalmatia & Montenegro, Zaton for central Dalmatia or Pula for Istria and the wonderful Kvarner region. Wherever you sail you’ll be amazed how the serene beauty of nature blends with a rich culture and lavish elegance harking back to the glory days of the Venetian and Austro Hungarian Empires when these waters were the final leg of the Chinese Silk Route.